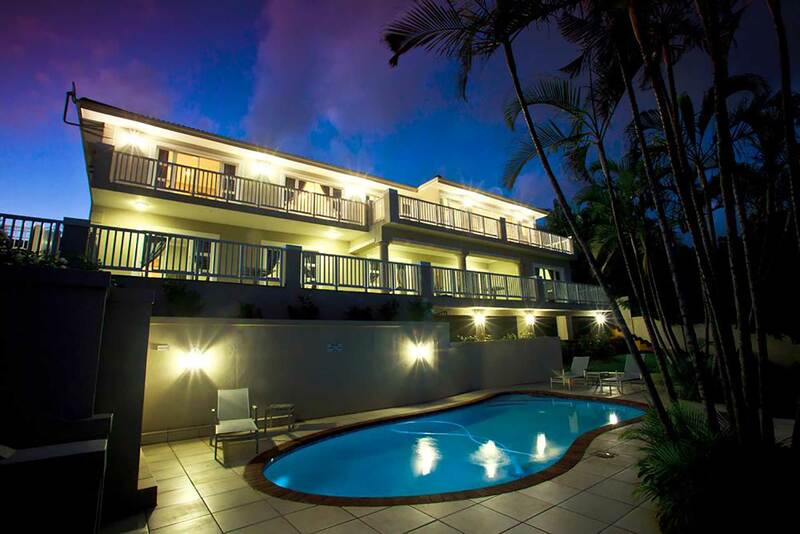 Situated on La Lucia Ridge, Seaview Manor commands sweeping views of the Indian Ocean. This exquisite bed and breakfast is newly appointed with all the modern conveniences and offers relaxing beauty treatments by appointment. Our extra length beds and extensive artwork collection, as well as the tranquil sea views from each room, will provide you with the comforts of a private home in luxury style. AA Accredited.